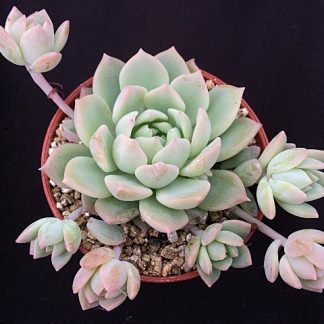 View basket “Echeveria x derosa ‘Worfield Wonder’” has been added to your basket. 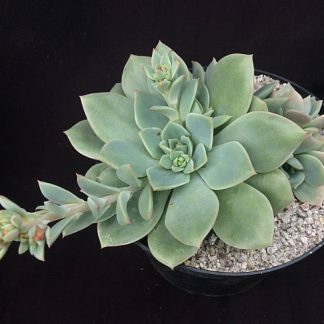 Echeveria setosa v. deminuta is a stunning blue stemless succulent with tiny hairs on the end of each leaf. 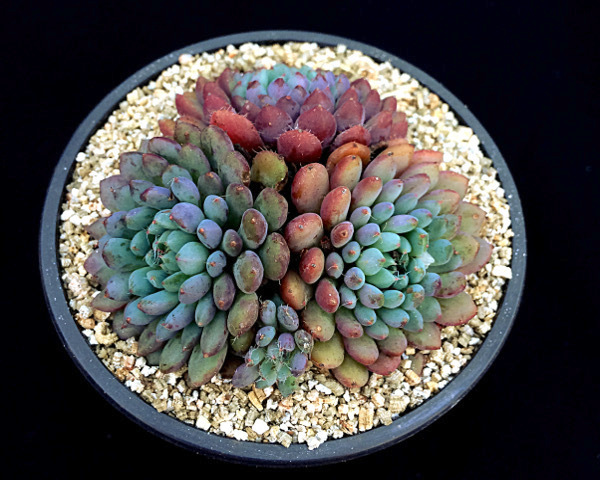 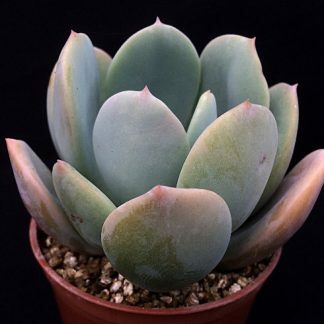 It arose in cultivation in the U.S hybrid and has less hairy leaves than Echeveria setosa or setosa v. minor but with lovely red/yellow colours in summer light.